The European All-Pro team had three players from the dominant superteam. After a riveting nine weeks of play, we are headed to Rotterdam for the LEC 2019 Spring Split playoffs. Before that, however, let’s take a look at the season’s All-Pro team, which is unsurprisingly made up by many members of G2 Esports. Lucas “Cabochard” Simon-Meslet is the All-Pro top laner for spring, as he was a driving force for Team Vitality this split. He led all LEC top laners with 72 kills on the season and had the second-best KDA of any top laner behind Martin “Wunder” Hansen. The All-Pro jungler for the split is G2 Esports’ Marcin “Jankos” Jankowski, who helped enable his starstudded lineup throughout the early game with some great pathing and playmaking. He also led the league’s junglers with 61 kills and the second-most assists of any jungler as well. In the mid lane, no one is surprised to see G2’s Rasmus “Caps” Winther take the honors. He remained a dominant force in the league who showed off incredible mechanical skill throughout the season, also leading the league in kills with 92. Caps was able to salvage a few games from the clutches of defeat, and is the best player in the region by far. 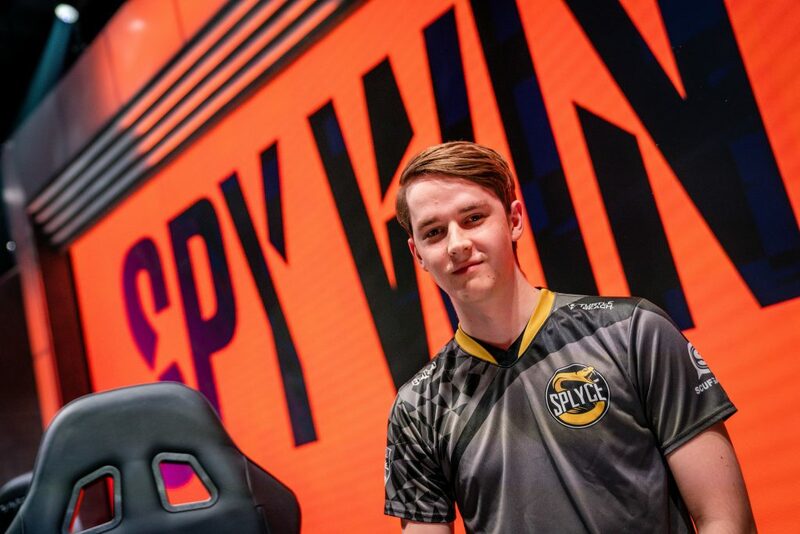 Kasper “Kobbe” Kobberup takes the ADC spot for the All-Pro team this split, as his contributions to Splyce have earned him a spot in the LEC Spring Split playoffs. Splyce’s consistent play towards the later stages of a match has always been capped off by some great late-game plays by Kobbe, and without him, Splyce would have never reached the same success this season. 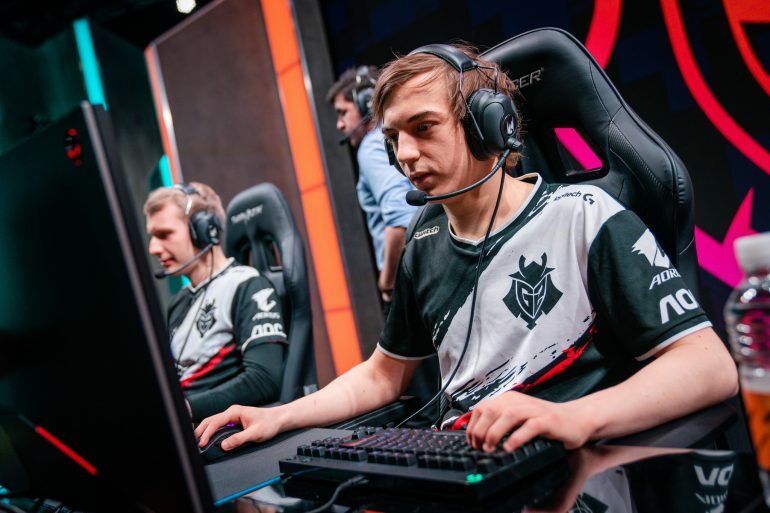 Finally, the support slot is filled by G2 Esports’ Mihael “Mikyx” Mehle. Mikyx was a great playmaker for G2 this year and worked with Luka “Perkz” Perković very well for his first season as an ADC. Whether it was a great early game 2v2 engage or a late game game-deciding one, his efforts were essential to G2’s dominance this split.